There's a really fantastic sense of sound going on here – not the usual Afro Funk, even though the record is plenty darn funky – and instead this really unique interplay between the bass and drums of the rhythms, and the overall sense of production! The record clearly has some mixing going on in the grooves – nothing in style like Jamaican dub, but often with a similar sense of freeplay with the core elements – which are then used as the building blocks for the straighter vocals on the top, and the riffing from the two guitarists in the group! 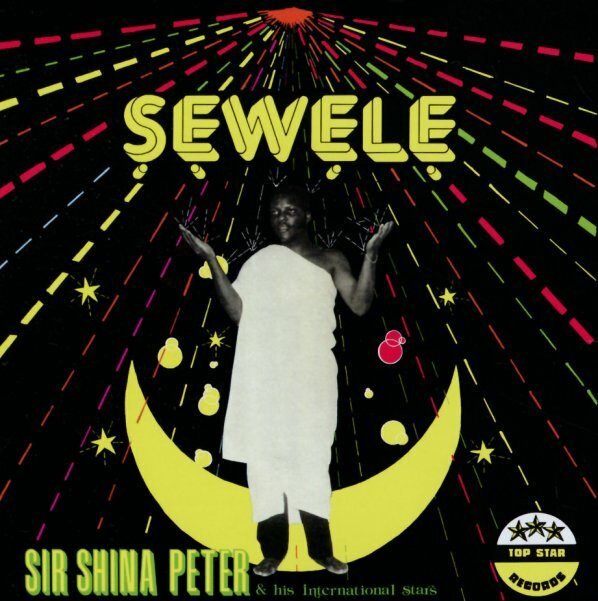 You can almost hear the bottom of the record stretching out in space at times – while the other elements hold close to the core – on long titles that include "Sewele", "Yabis", "Agbe'Ere De", and "Late Aboderin". © 1996-2019, Dusty Groove, Inc.